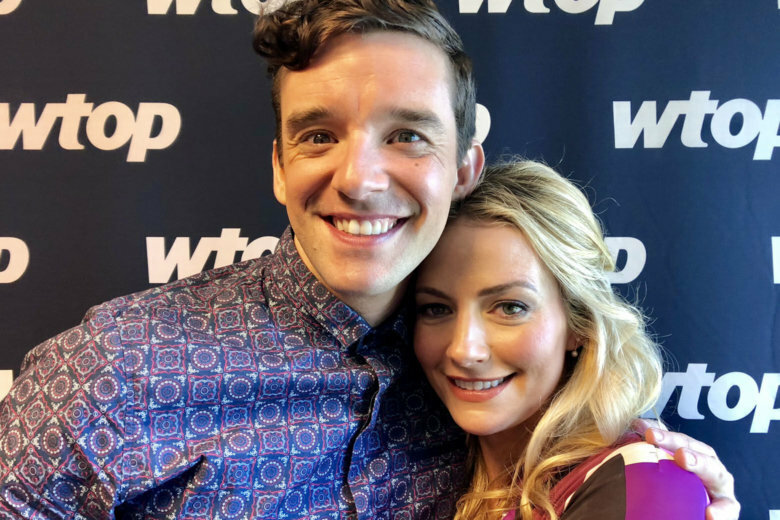 Michael Urie and Becki Newton star in the musical comedy “How to Succeed in Business Without Really Trying” this week at the Kennedy Center. 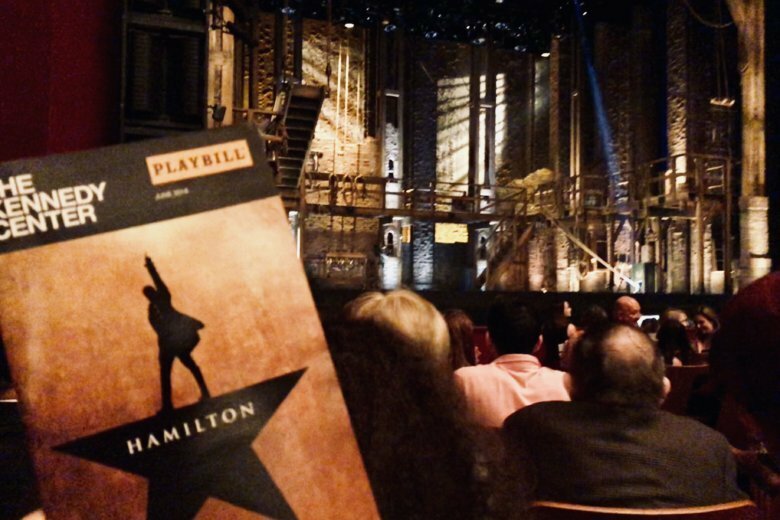 On Friday, the Kennedy Center announced a special digital lottery where 40 orchestra tickets will be sold for $10 each for every performance. 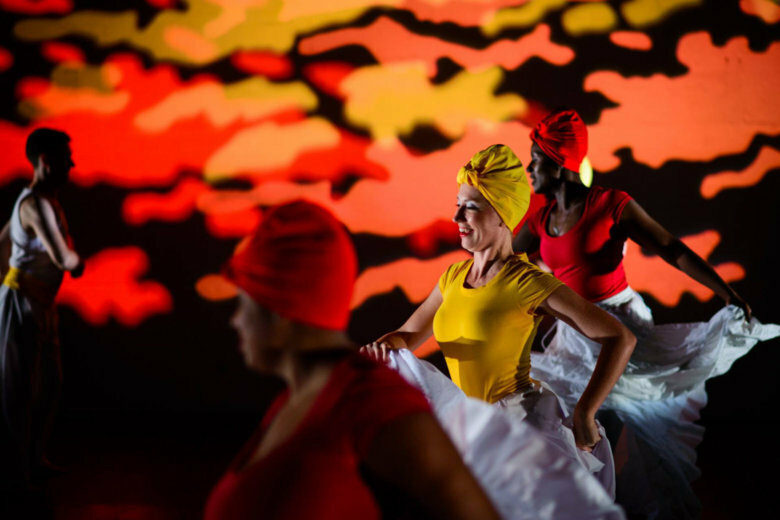 The festival stages 50 events by 400 Cuban artists over the next two weeks. 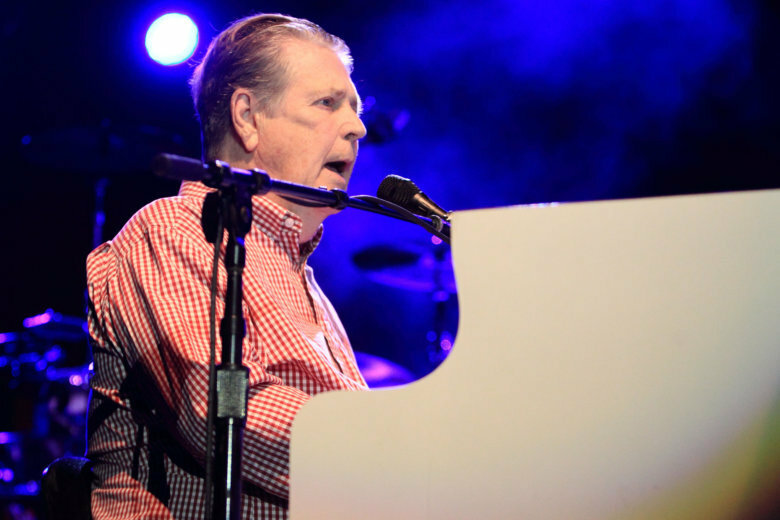 Famed Beach Boys musician Brian Wilson has had to postpone his May 7 show at the Kennedy Center due to emergency back surgery. 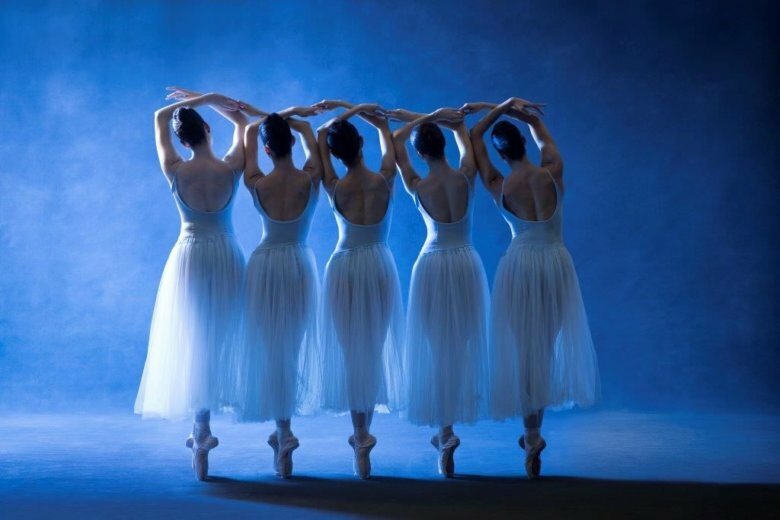 Artistic Director Julie Kent brings masterworks by George Balanchine, Frederick Ashton and Jerome Robbins to the Kennedy Center. 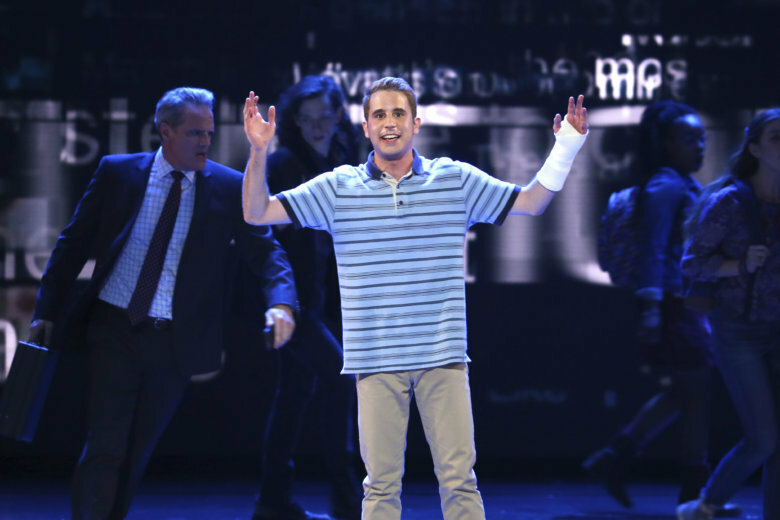 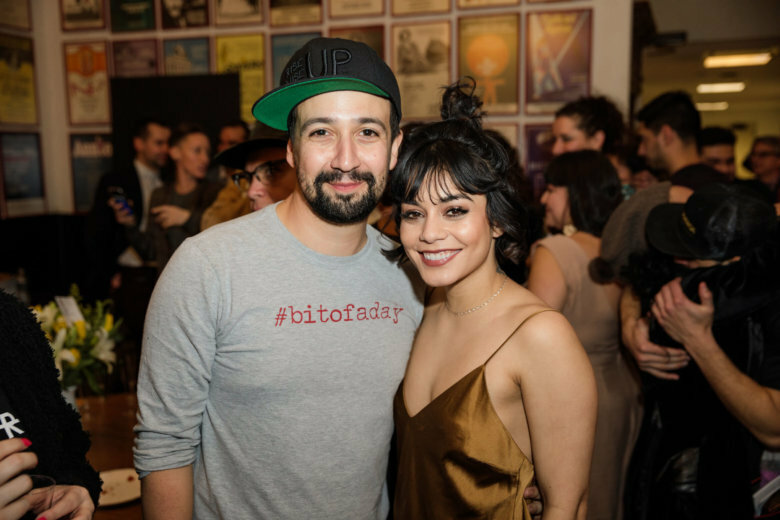 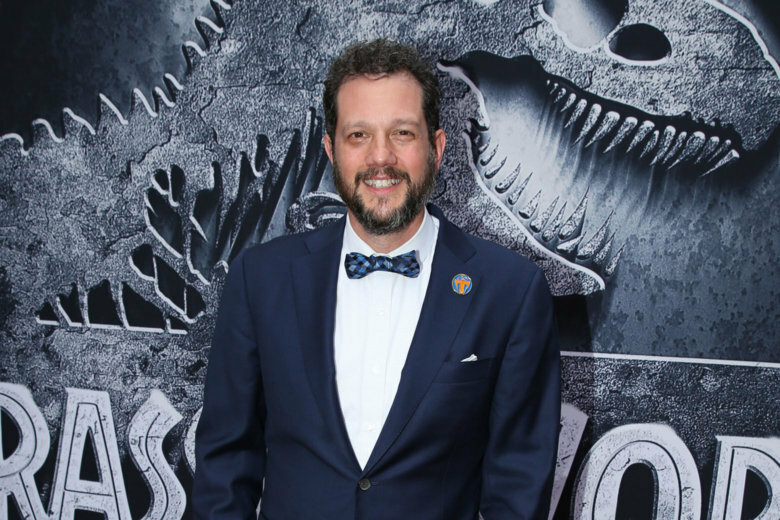 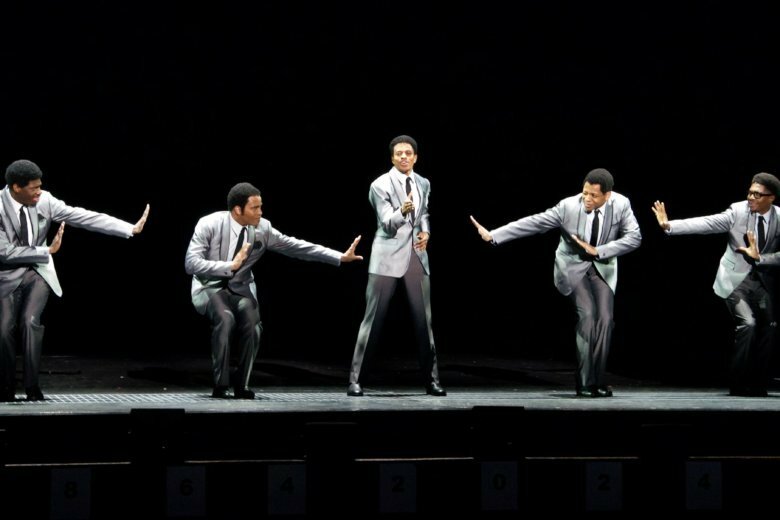 The Kennedy Center unveiled its 2018–2019 theater season on Tuesday. 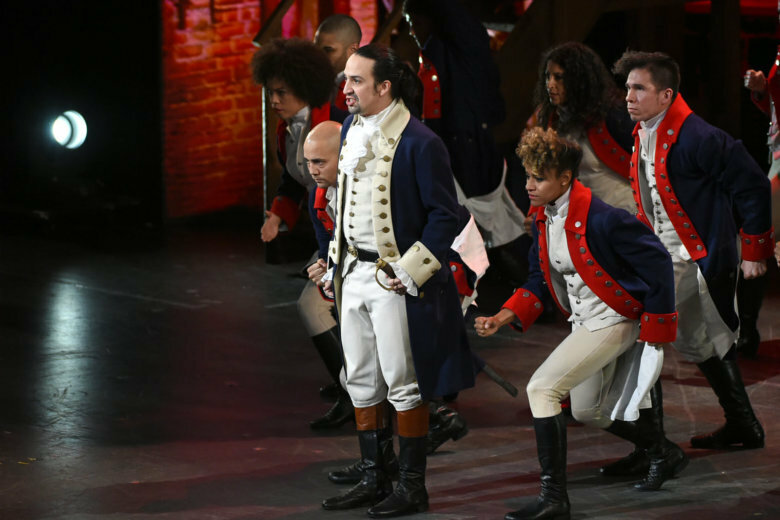 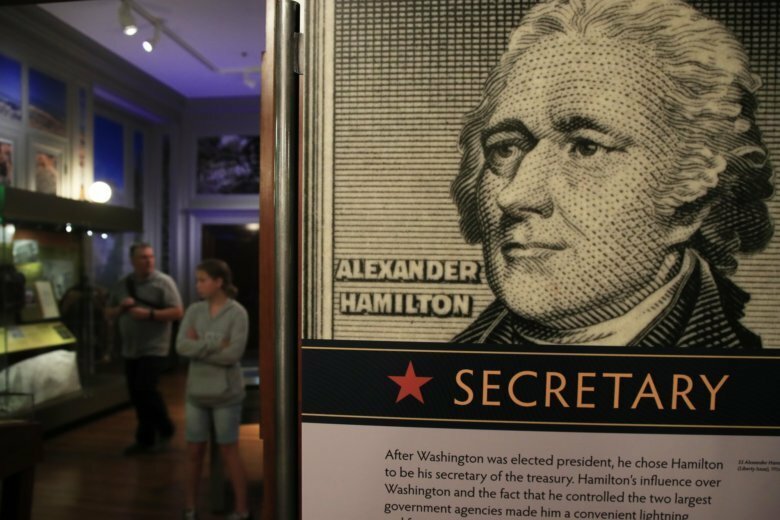 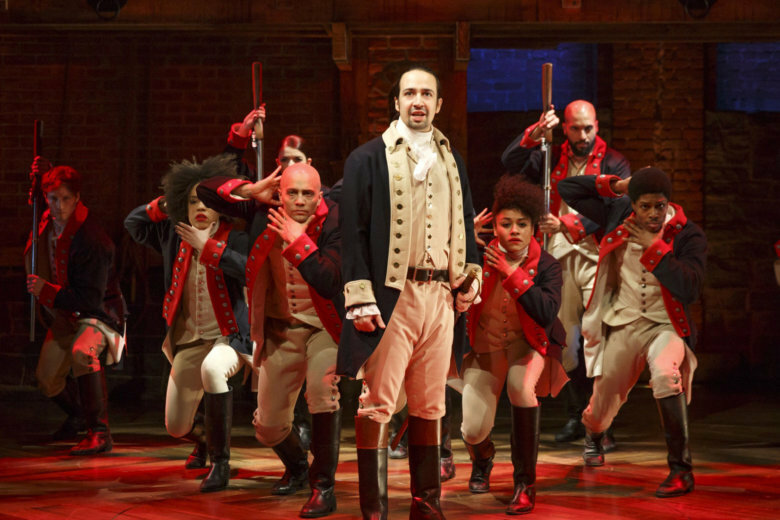 The Kennedy Center announced that single tickets to “Hamilton” will go on sale to the general public on Monday, March 26 starting at 8 a.m.